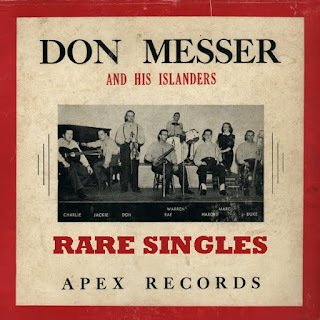 Thank you - being a Canadian of a certain age, I love Don Messer and the gang. Thanks for everything you post!! Tremendous stuff - thanks a lot! My father taught me to play "Cec McEachern's Breakdown" on guitar 35 years ago and I had never heard the actual song. I've been searching for it for quite a while and I've VERY excited to have finally found it. Thank you so much!